This iTel_IT5020_G183_EnHi_IN_20160623 [it5020] Firmware, PAC file can be used with any service tools capable of Flashing PAC file on SpreadTRUM Android Devices. Stock firmware are mostly needed to either upgrade or downgrade your iTel 5020 [it5020]. It can also be needed to simply flash your iTel android device in order to correct certain software issues or malfunctions on the phone. Here on this page I have contained the download link for the complete iTel 5020 [it5020] Stock ROM, PAC file which can be used to flash factory OS back to your iTel 5020 [it5020]. 2. Download your iTel 5020 [it5020], latest firmware pac File from here. 4. Now, Put off your iTel 5020 [it5020] or remove battery from it and re-insert the battery then, connect your iTel 5020 [it5020] Mobile Phone to the PC. 5. 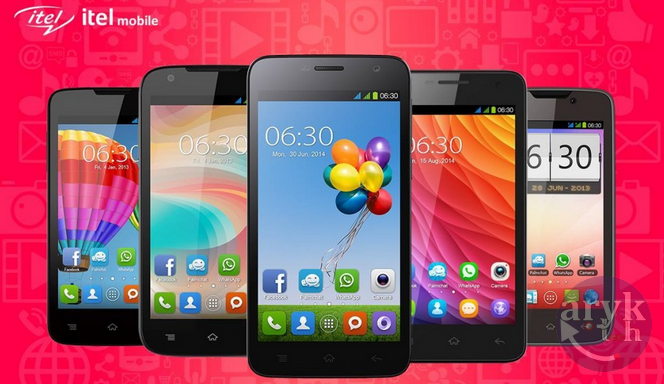 Now, select the specific STOCK FIRMWARE you downloaded for your iTel 5020 [it5020] android device by clicking on the Select Pack icon. CONGRATULATIONS! You have now successfully flashed your iTel 5020 [it5020] android device.